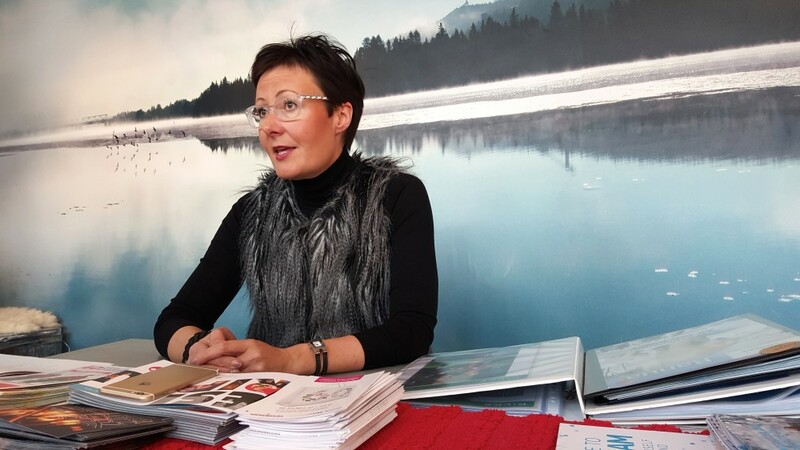 Rovaniemi airport, close to Santa Claus’ official theme park, will facilitate for 280 charter flights in December, tells Sanna Kärkkäinen, CEO of Visit Rovaniemi. «The winter season is expected to grow about 5-10%,» Kärkkäinen says to the Barents Observer. Also Kittilä airport, near Levi ski resort, will see more than 200 winter charter flights. The airport’s new terminal building opens on Thursday this week. For all airports in Lapland, a total of 677 charter flights are listed, which is 89 more flights than last year. Additional to charter flights from 50 different destinations, new international scheduled flights are launched, like EasyJet’s direct flight from London to Rovaniemi. Next year, Turkish Airlines will open direct scheduled flight to Rovaniemi from Istanbul. Despite lack of snow due to climate changes, Lapland’s winter season has already started. 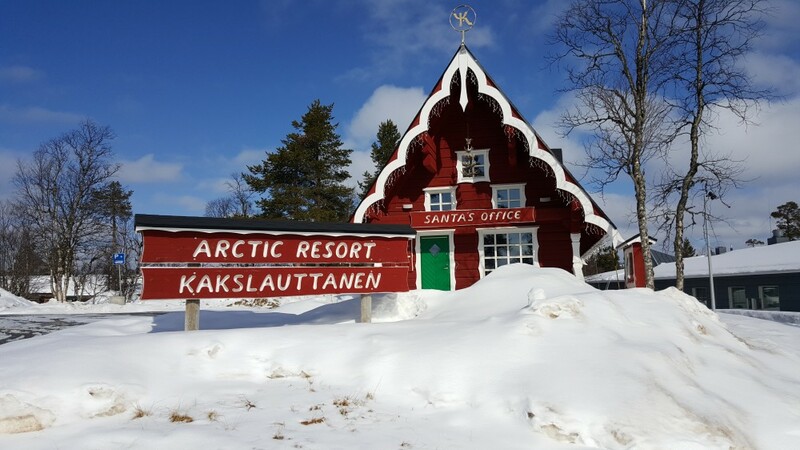 «Christmas and winter season seem to start earlier this year compared with previous as we have more flight capacity to Lapland and Rovaniemi than ever before,» Sanna Kärkkäinen says. She points to Asia Pacific region when asked about new growing markets for incoming tourism to Finnish Lapland, mentioning both Japan and Australia. «The biggest numbers of tourists are gained from China, Singapore, United Kingdom and Italy for the Christmas season and for the overall winter season strong markets are also France, Spain and Japan,» Kärkkäinen tells. Most planes, still, are scheduled flights by Finnair and Norwegian directly from Helsinki to Rovaniemi, Kittilä, Ivalo and Enontekiö. International seasonal scheduled winter flights to Lapland include Lufthansa from München and Frankfurt, Germania from Düsseldorf, Finnair from London and Paris and Norwegian from London, an overview by Finavia shows. Ivalo will get 107 charter flights during December. Like Kittilä, also Ivalo are now being upgraded and the expanded terminal building aimed to be completed by the end of 2019.